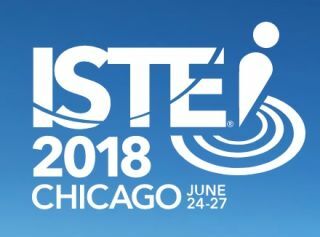 The International Society for Technology in Education (ISTE) today released new standards for education leaders that highlight key areas of impact. The standards are focused on some of the most timely, yet enduring, topics in education today — equity, digital citizenship, team and systems building, continuous improvement and professional growth. To view the new ISTE Standards for Education Leaders visit: www.iste.org/standards/for-education-leaders.